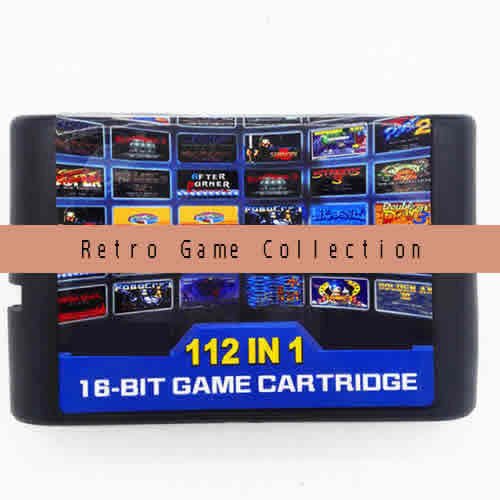 Top » Catalog » Portable Video Game Cartridges & Game Cards » Retro Game Cartrdge .112 in 1 16-bit gamecard.compatible with SEGA MD,SEGA MEGA DRIVE console. 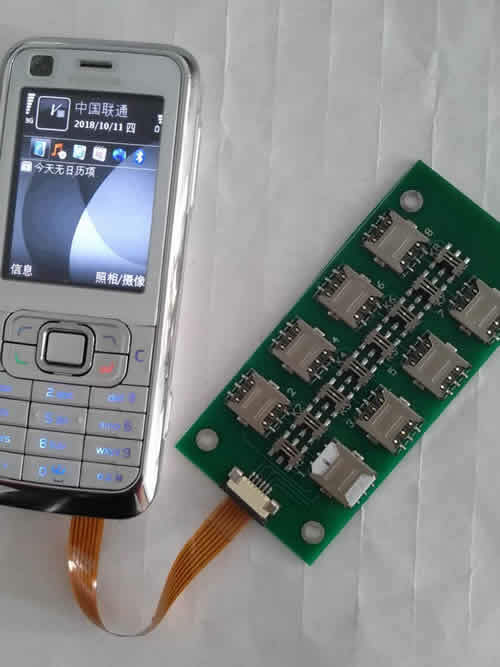 Notify me of updates to Multi gamecard. 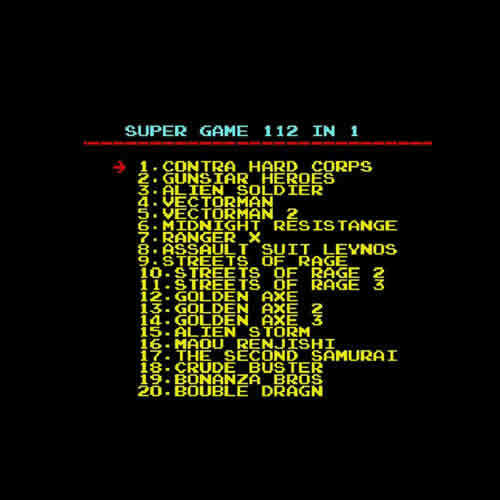 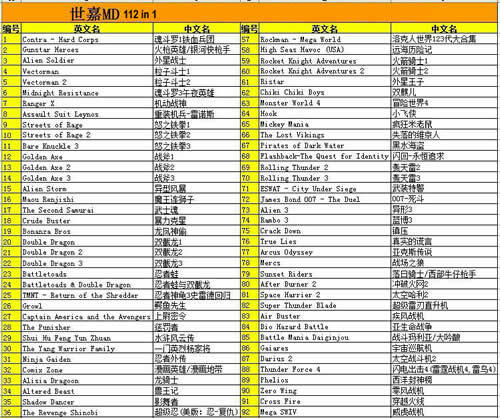 112 retro 16-bit games in 1 Game cartridge.Compatible with SEGA MD or SEGA MEGA DRIVE console etc.International Wholesale and Shipping.